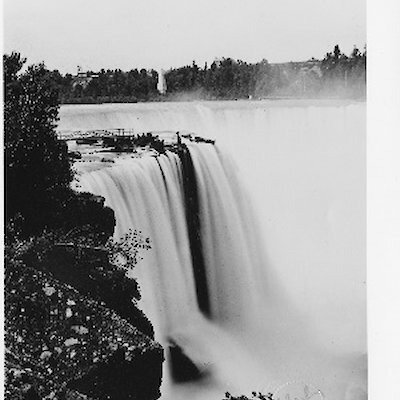 A Few Historic Photographs of Niagara Falls. 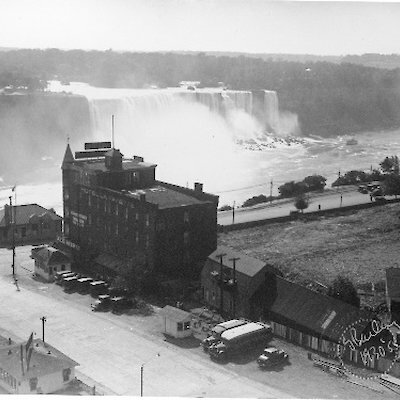 I thought you might enjoy looking at a few historic images taken of the falls. The falls was first photographed in 1840 by Hugh Pattinson of England. The original copies of these photographs can be found in the library at the University of Newcastle in Newcastle upon Tyne, England.